The Texas A&M Foundation supports the College of Engineering with funds raised through endowments, planned gifts, gifts of securities or real estate, as well as one-time contributions. These funds are then used to provide support to our students, faculty, programs and facilities. Listed below, you will find a brief synopsis of the top-tier funding needs of the College of Engineering. We invite you to learn more about the strategic vision that is transforming the College of Engineering at Texas A&M University. To further discuss these innovative and impactful opportunities, please contact Jay Roberts, assistant vice president for development. Zachry Engineering Education Complex: The state-of-the-art, technology-integrated facility will revolutionize undergraduate engineering education by focusing on student-centered design. EnMed (Engineering Medicine): A dynamic, first-of-its-kind partnership with Texas A&M University and Houston Methodist Hospital to combine translational research and commercialization opportunities with an innovative medical education model. Professor of Practice program: The program was established to bring industry leaders to the classroom, where they can share their professional, real-world experiences. Graduate domestic fellowships: Faced with the challenge of encouraging domestic students to pursue advanced degrees, graduate domestic fellowships provide support to recruit graduate students, and help them off-set the cost of graduate tuition. 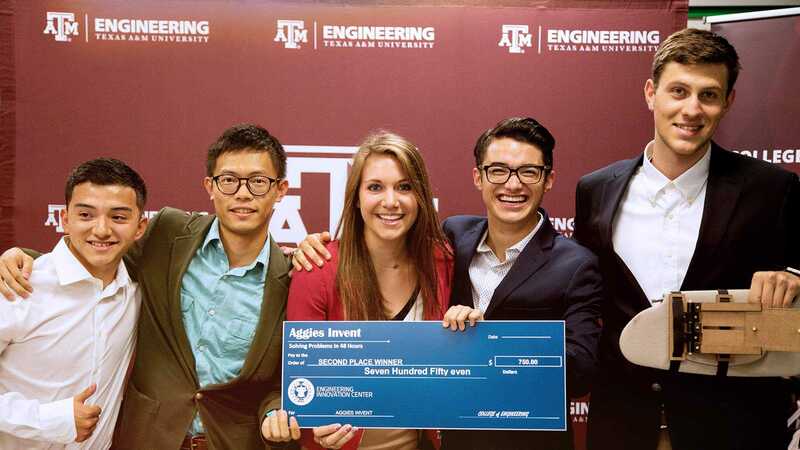 First-Generation Students Scholarships: FGEn, a First-Generation Engineering Student Mentoring Program, is part of the college’s efforts to enhance undergraduate education opportunities for students who are the first in their families to attend college. Global Experience Scholarships: Traveling abroad exposes students to the world at a formative age and provides them with the skills necessary to create versatile and confident students and employees. Department head chair endowments: The college seeks to endow chairs for its department heads, who serve as front-line academic leaders that excel in teaching, research and service. Department head chairs lead by example by maintaining academic programs, recruiting faculty and students, and interacting with industry, professional agencies and former students. Faculty support: The college has made a significant investment in obtaining world-class faculty. Endowed chairs, professorships and research centers are needed to reward exemplary career achievements and retain these highly qualified individuals in today’s competitive market. 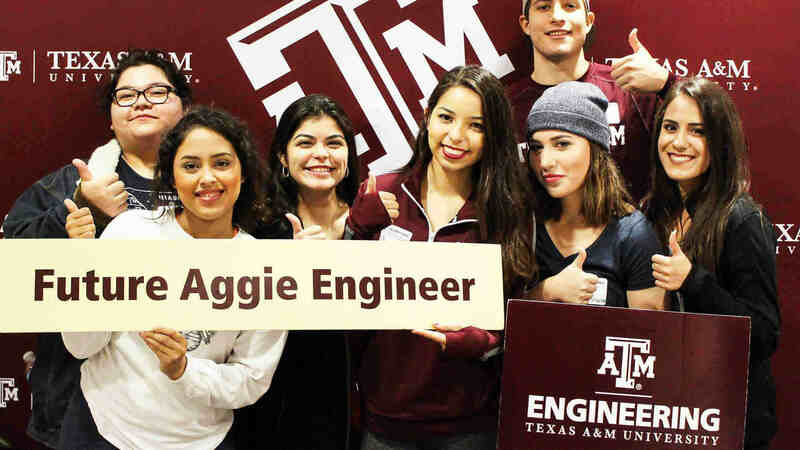 Texas A&M Chevron Engineering Academies scholarships: In direct response to the ever-growing financial burden placed upon students, the academies provide an affordable transition for qualified students who begin at a two-year college and complete their degree at the College Station campus. Undergraduate scholarships: By funding a scholarship, you are personally impacting the lives of our students. Scholarships provide opportunities for students to explore the educational possibilities, to reward merit-based achievement, and lessen the financial burden of college tuition.